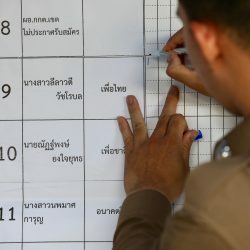 Thailand’s Election Commission (EC) has decided to hold election re-runs at six polling units and recounts at two others due to a mismatch of figures. 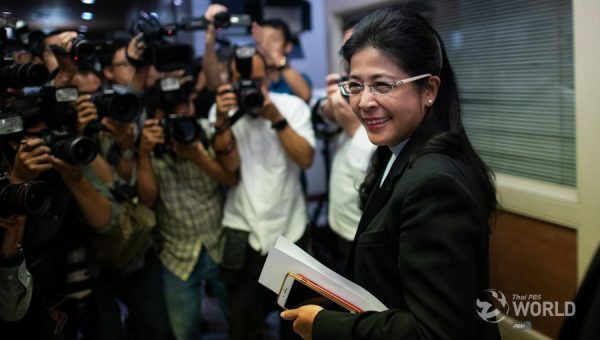 EC deputy secretary-general Sawaeng Boonmee said today that the EC has decided to hold the re-runs after finding out that the number of voters who voted did not match the number of ballots cast. 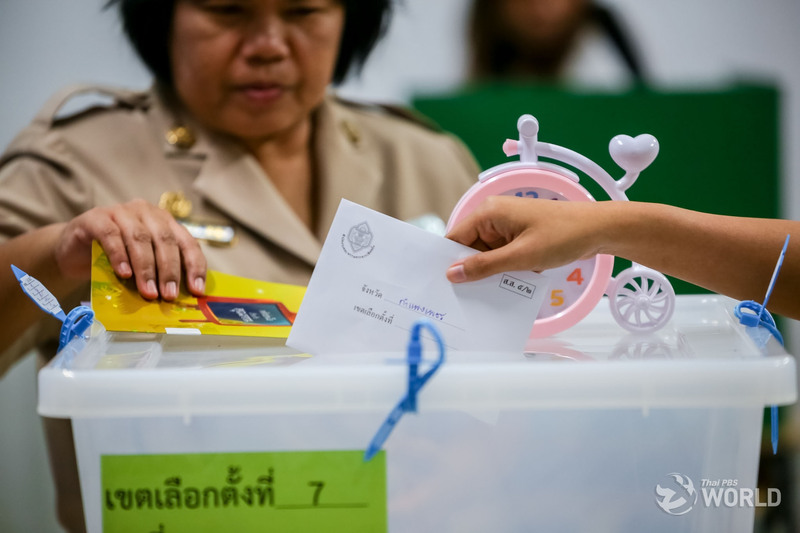 They will be held at two polling units in the northern province of Lampang, one each in the northeastern province of Yasthorn, northern provinces of Phetchabun and Phitsanuloke and in Bangkok’s Hua Mak district. The dates of the re-runs are yet to be confirmed. 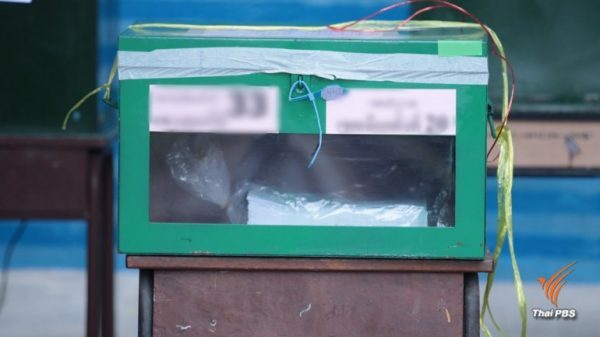 Vote recounts are to take place for two polling units in Nam Pong district of the northeastern province of Khon Kaen after it was found out that election officials incorrectly read the marks on some ballot sheets. 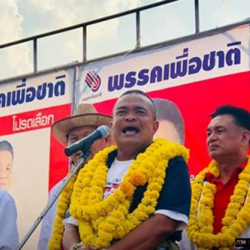 Meanwhile, former election commissioner and now Democrat candidate Mr. Somchai Srisutthiyakorn admitted that he was confused about the calculation of party-list seats as explained by a former colleague, Praphan Naikowit, adding that based on Section 128 of the law on the election of MPs any party which receives less than an average of 71,065 votes in the election should not get any party-list seats. Whether the interpretation of the law by the seven election commissioners is right or wrong, he said they have the final say and will be held accountable for their decisions.